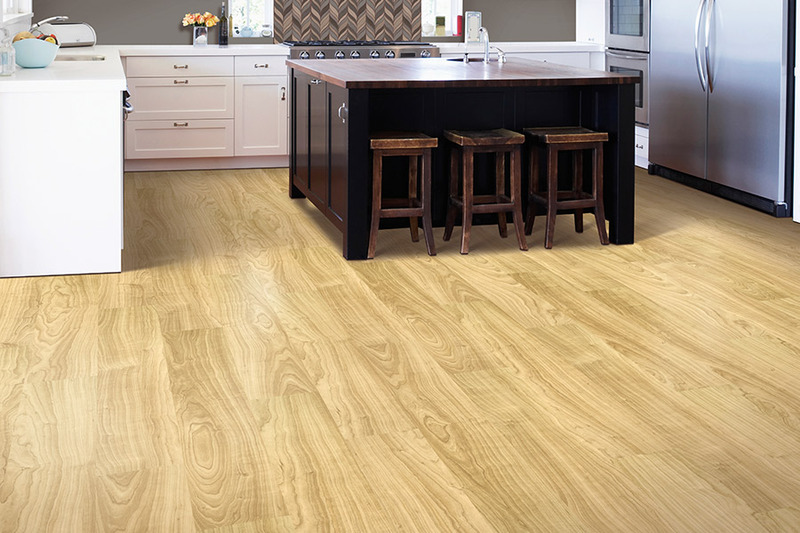 Learning about luxury vinyl flooring when you’re in a need of a new floor covering for your own home is an excellent idea. If you are unfamiliar with the product, you’re going to be pleased to find out how many benefits are available in this one product, in appearance as well as functionality. What’s more, if you’re looking for a waterproof floor covering, this is by far the best option for your money. JP Flooring Design Center offers a wide variety of quality floor coverings, knowledgeable staff to tell you all about it, and experienced, professional installers to make sure your dream becomes a reality. Together, we serve the areas of Cincinnati, West Chester, Mason, Hamilton, and Northern Kentucky from our showroom in West Chester, OH. Your visit to our showroom will prove that our number one goal is 100% customer satisfaction. That means you won’t leave our showroom unhappy. Stop by today to see how we can assist you. 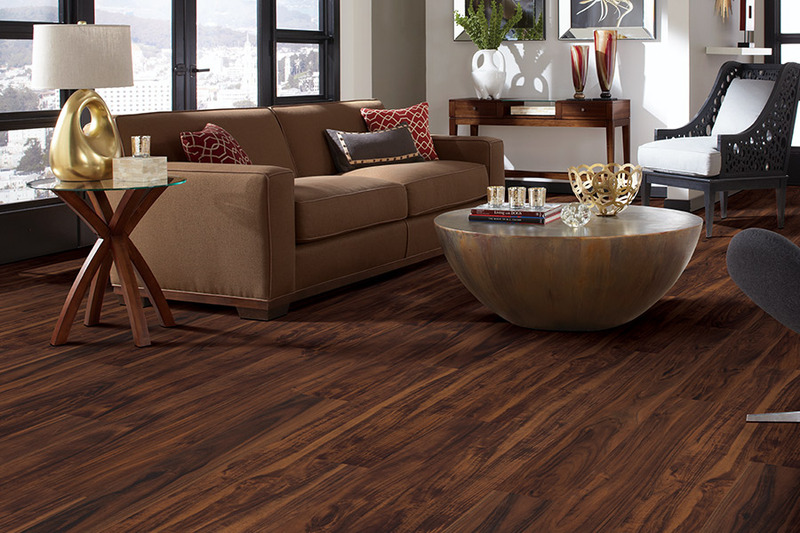 When it comes to luxury vinyl flooring, you have three options from which to choose. 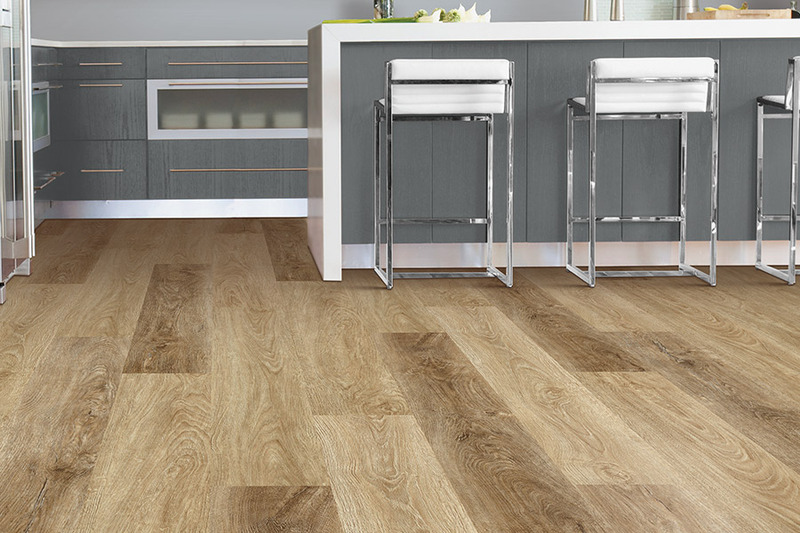 Luxury plank, which looks just like solid hardwood flooring, luxury tile, which looks like stone and porcelain tile, and sheet vinyl, which has some amazing characteristics all by itself. Between these three, you should certainly be able to find a look that goes perfectly with your existing decor and daily traffic. 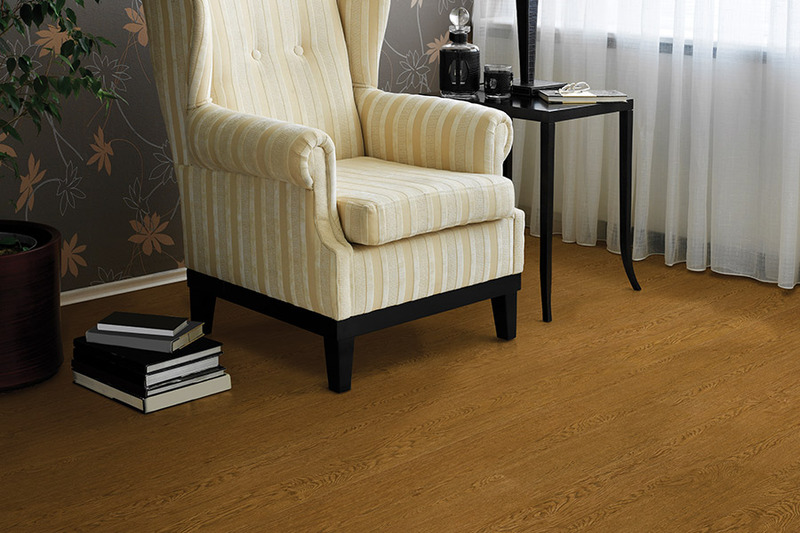 Of course, durability is one of the main features of this flooring, standing up to some of the busiest homes out there. At the same time, it’s right at home in the bachelor’s home, or anyone who lives by themselves. Heavy traffic and activity, children, and pets have all been pitted against this floor covering, to no avail. LVF wins every time. 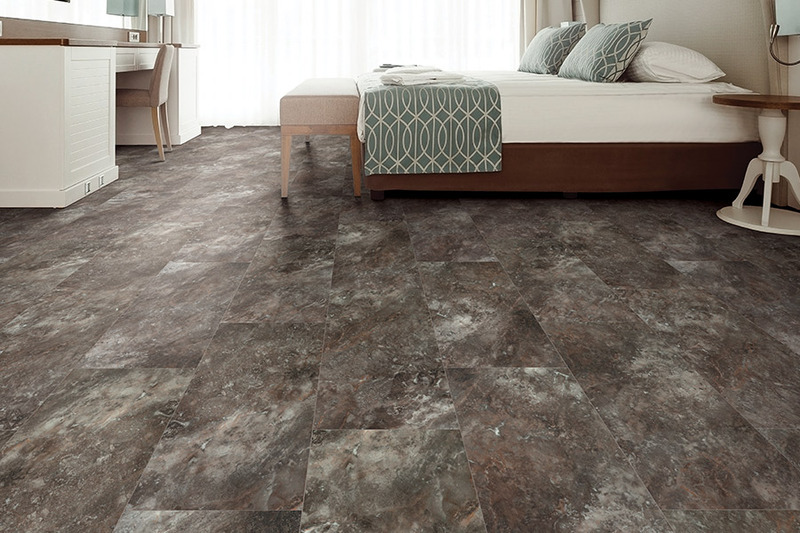 Luxury vinyl is one of the few truly waterproof options available, featuring a 100% vinyl core. This allows the flooring to make it through even flood conditions with little to no damage at all. All you need to do is dry it off and it can be laid right back down again. The incredibly realistic look of this flooring comes via 3D printing that creates a textured, high resolution image that winds up looking exactly like the real thing. 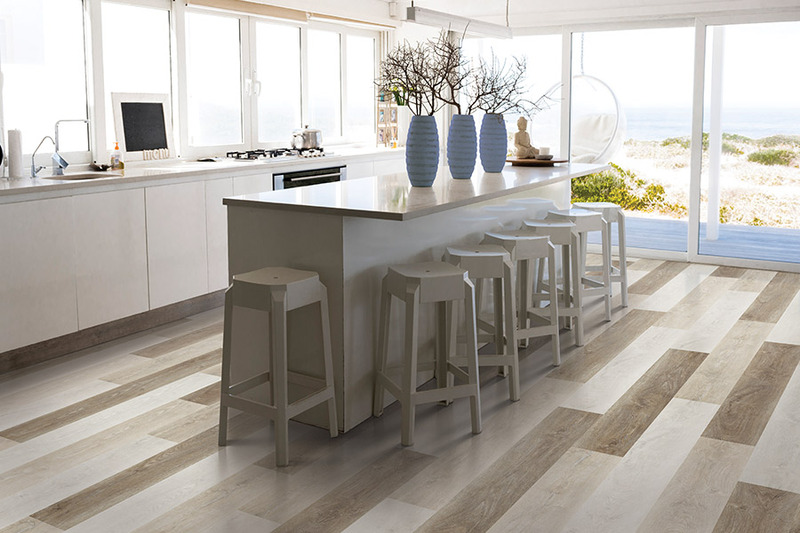 From wood, to stone, to tile, this flooring will look and feel absolutely authentic, even after years of use. It’s quick and easy to install, and even easier to clean. In fact, with just a mop and broom, you should be able to keep your floors looking brand new for years to come.